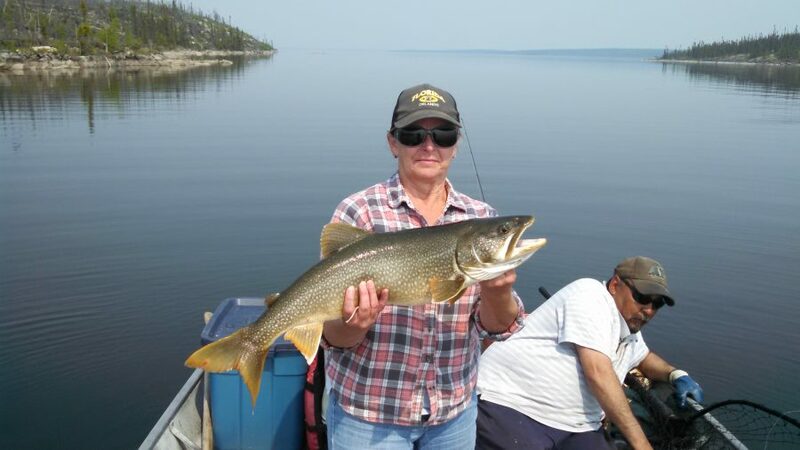 If you’re looking for a memorable trout fishing expedition in the scenic Saskatchewan outdoors, look no further than Lawrence Bay Lodge. As one of our guests you can expect a long list of amenities that will aid you on your fishing expedition. Breakfast in the morning is prepared by the best chefs and we offer snacks and small meals throughout the day, making sure you and your friends or family are well energized and ready to take on the day outdoors. 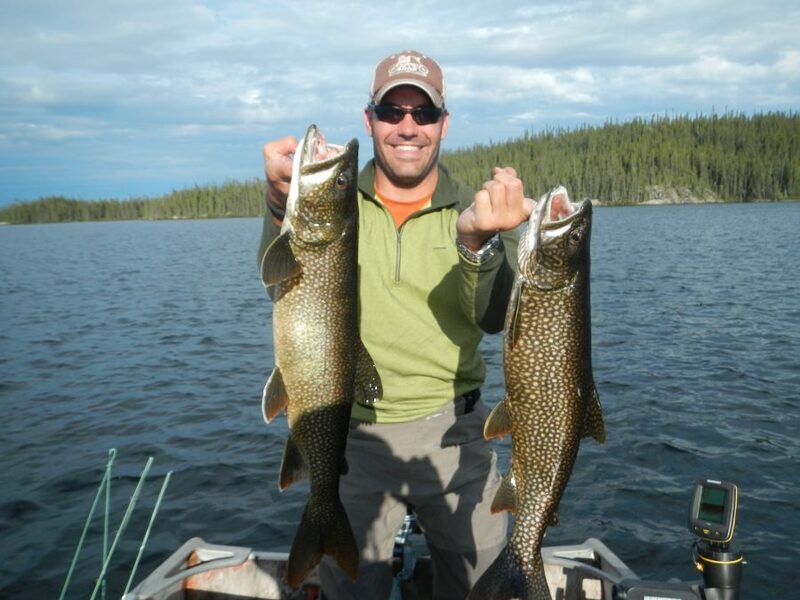 In terms of fish, Reindeer Lake is an angler’s dream. 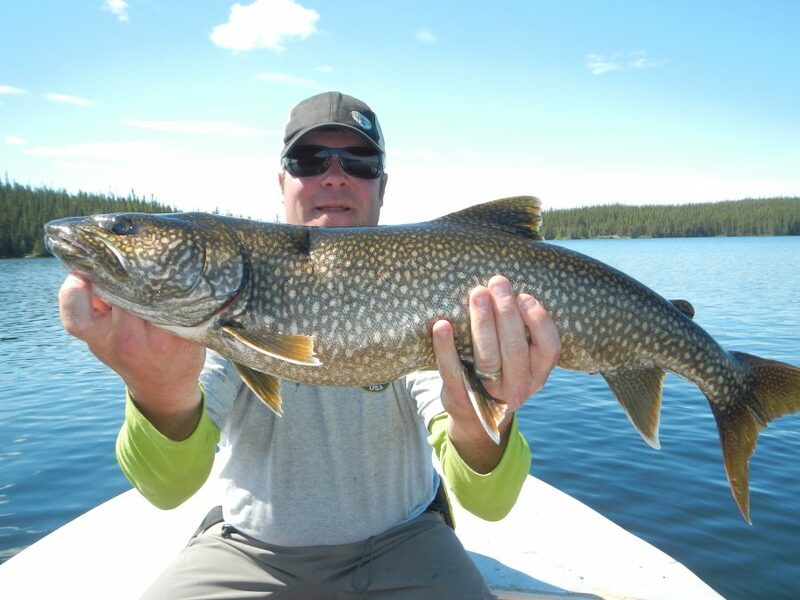 Filled to the brim with lake trout as well as pike and walleyes, with a catch and release program you are guaranteed bragging rights for reeling in a large, healthy trophy fish. 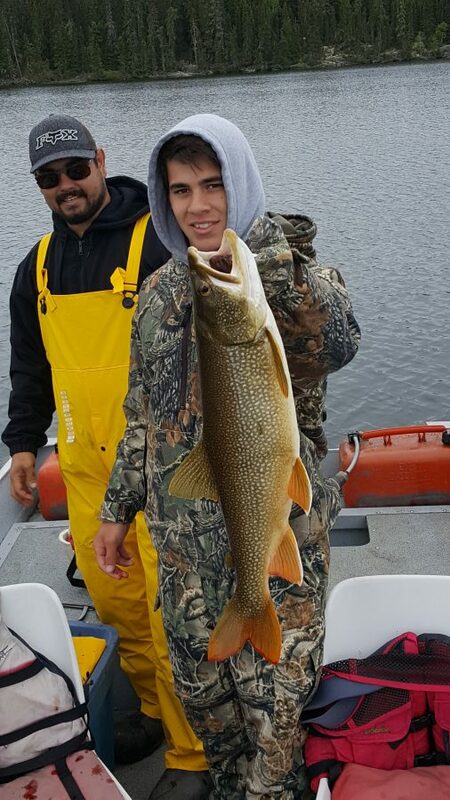 The average size of our lake trout range from four to thirty pounds, and depending on the season, are reeled in at a shallow depth of ten feet, or as deep as seventy! 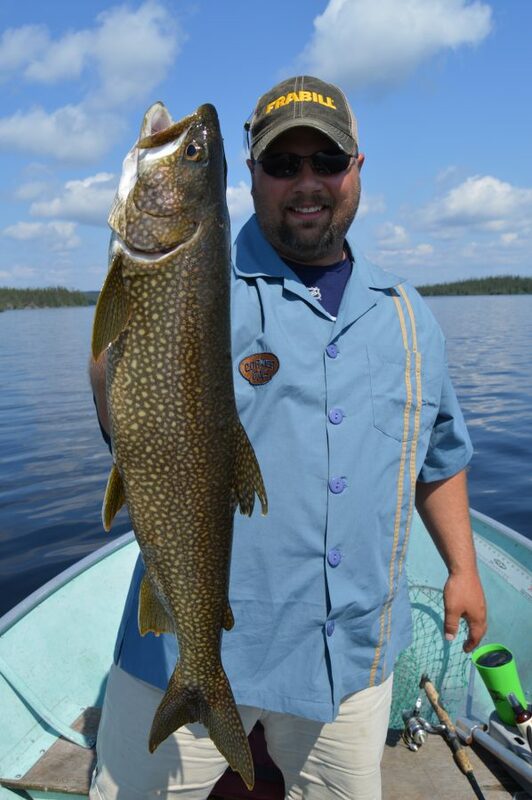 Reindeer Lake is the premier location for anglers of all ages and all experience levels. Whether a novice or a pro fisherman, you will feel right at home at Lawrence Bay. Please contact us for additional information, or to book your stay at Lawrence Bay and your fishing trip at Reindeer Lake. We are looking forward to hearing from, and fishing with you!